Indonesia raised its alert level for Bali's Mount Agung volcano to the highest stage four on Monday and told residents to immediately evacuate areas near the summit, warning of the "imminent" risk of a larger eruption. 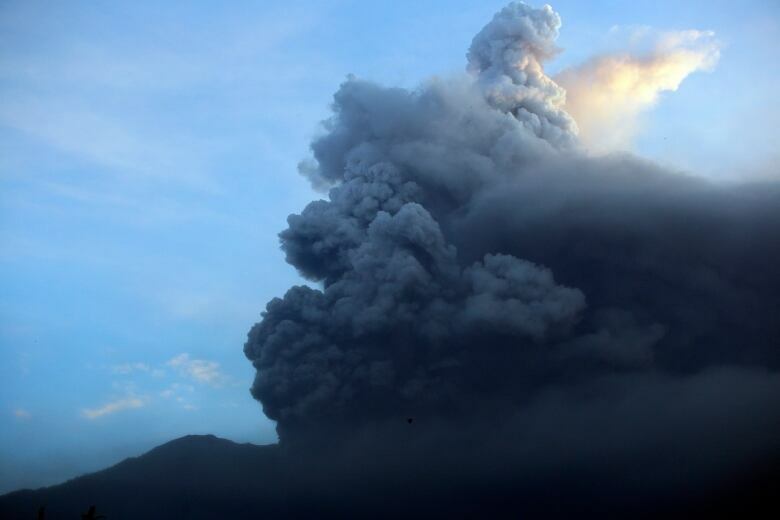 "Continuing plumes of smoke are occasionally accompanied by explosive eruptions and the sound of weak blasts that can be heard up to 12 kilometres from the peak," the Disaster Mitigation Agency (BNPB) said in a statement. "Rays of fire are increasingly visible from night to the following day. This indicates the potential for a larger eruption is imminent," it said. 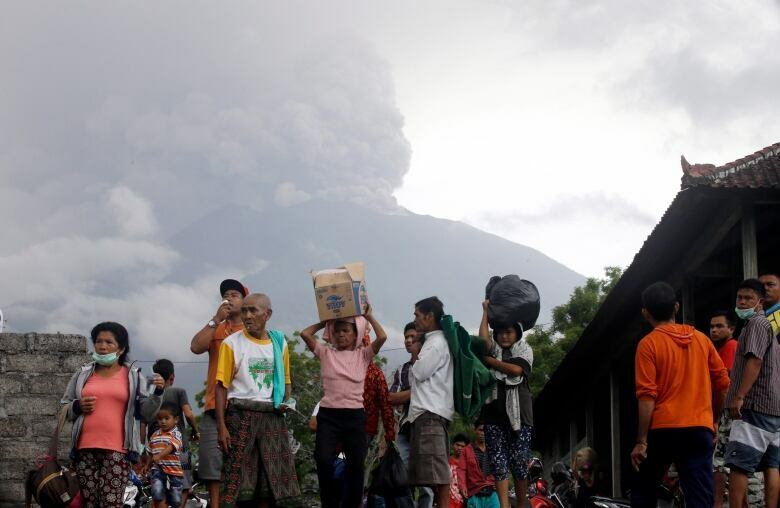 It warned residents in a 10 kilometres radius around the volcano to evacuate immediately. Spokesperson Sutopo Purwo Nugroho told a news conference in Jakarta that the extension of the danger zone affects 22 villages and about 90,000 to 100,000 people. Nugroho said about 40,000 people have left the area, but others say they feel safe or don't want to abandon their livestock. 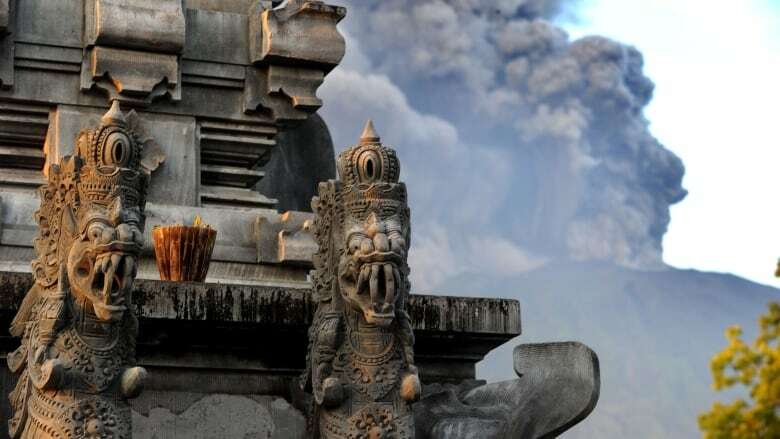 Bali, famous for its surf, beaches and temples, attracted nearly five million visitors last year but business has slumped in areas around the volcano since September when Agung's volcanic tremors began to increase. Agung rises majestically over eastern Bali at a height of just over 3,000 metres. When it last erupted in 1963 it killed more than 1,000 people and razed several villages. Bali's airport has been closed as a result of the increased warning level, according to Agoes Soebagio, an official at the Transportation Ministry. According to the Volcanic Ash Advisory Centre in nearby Darwin, Australia, there is "ash confirmed on the ground at Denpasar Airport" as well as ash at FL300 (which refers to flight level at 30,000 feet, or 9.14 kilometres) in the vicinity of the volcano. Soebagio said that Lombok Airport on nearby Lombok island had reopened after an earlier closure, because "no volcanic ash was detected". The alert level on Agung had been raised to the maximum in September, but was lowered in October when seismic activity calmed. However, volcanologists now say that the volcano has entered a new phase with magma now visible and meaning a greater risk of a large eruption.